Michael Myers like so many horror icons has become defined by his unusual wardrobe choices, specifically his grubby blue overalls and ghoulish white mask. But if you don’t believe the good doctor you can see for yourself in the newest trailer for Halloween (2018) which gives us a tantalising glimpse of Michael without his mask and it’s not Mike Myers. Of course, fans of the first film will no doubt remember we have actually seen Michael without his trademark mask before in the original Halloween (1978) where he was played by Tony Moran. 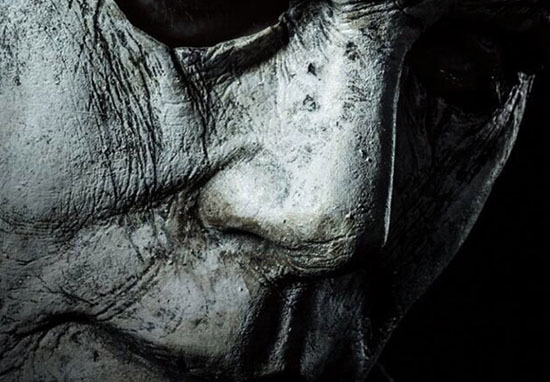 Moran isn’t believed to be returning to play the newest incarnation of Michael however ‘The Shape’, as he’s known in the script, will be played both in and out of the mask by Nick Castle. Castle played ‘masked Michael’ in John Carpenter’s Halloween (1978) forty years ago and is believed to have a scene with Jamie Lee Curtis in the new film. Director David Gordon Green was the one who made the decision to bring Castle back and he recently told the L.A. Times how Michael’s changed over the last four decades, or more specifically how he’s not changed. He has no character. He has no personality. He has no interests. He never has. He’s someone that is moving forward and reacting to the world around him, but not with any sort of conscious objective. And how the world around him reacts to his behaviour is where our story comes to life. Ignoring all the other films, Halloween (2018) will serve as a direct sequel to the 1978 classic and takes audiences back To Haddonfield, where a true crime podcast team accidentally facilitate the release of everyone favourite, boiler-suited, serial killer, Michael Myers. Motivated by nothing other than a desire to kill, Myers begins another reign of terror as he hunts down the one who got away Laurie Strode. Unfortunately for Michael, Laurie’s not an innocent babysitter anymore, she’s a well-prepared badass who’s been waiting for Myer’s return so she can finally put an end to the psycho who tormented her all those years ago. Unlike so many ‘sequels’ to classic films *cough* The Predator *cough* Halloween 2018 has been remarkably well received, earning an impressive 83 per cent on Rotten Tomatoes and has received ‘generally positive reviews’ on Metacritic. Halloween( 1978) has always been a favourite of mine and I love a bit of fan service so I’m excited especially because John Carpenter’s overseen the whole thing. 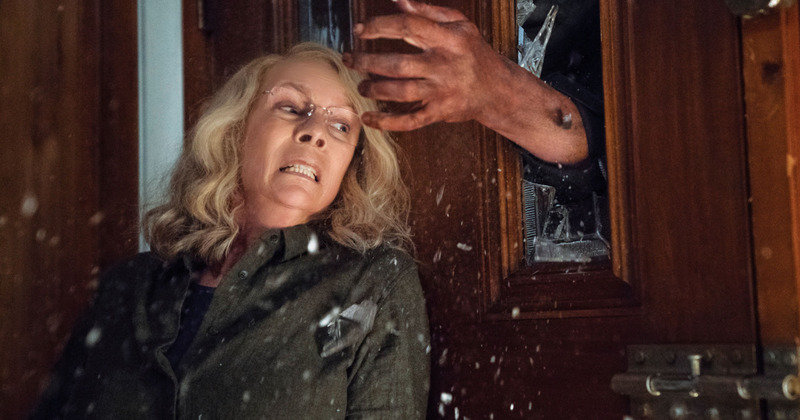 Halloween (2018) bursts its way into cinemas on October 19.